America has always been obsessed with coffee. 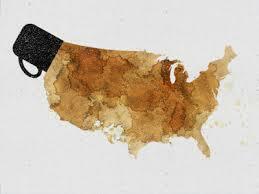 But did you know that your daily cup of joe is the remnants of the rebellious beginnings of the American Revolutions? In the late 18th century, the British empire was monopolizing the tea trade. So the Americans called a boycott and started drinking coffee. The beverage had been around for 50+ years, but it did not catch on like it did in Europe until they needed to stick it to the man. 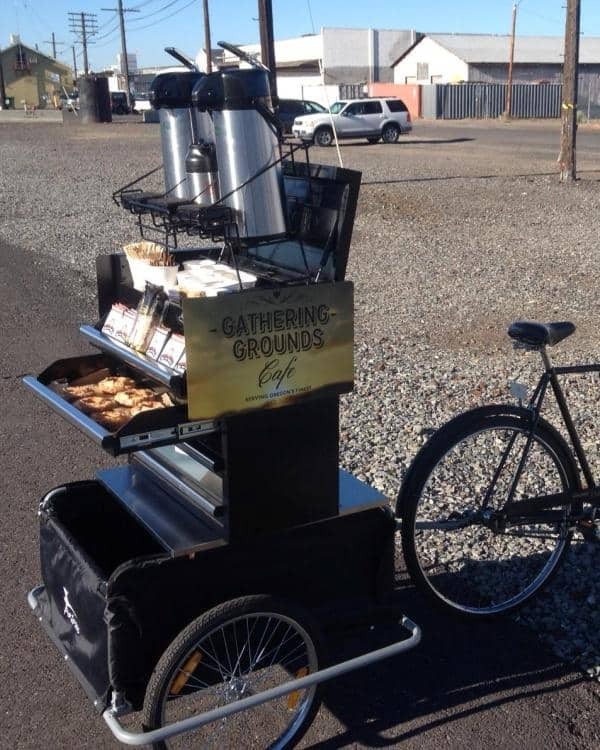 After the Boston Tea Party, coffee became necessary to energize soldiers who fought in the Revolutionary War. Since then our dependence on coffee has only skyrocketed. 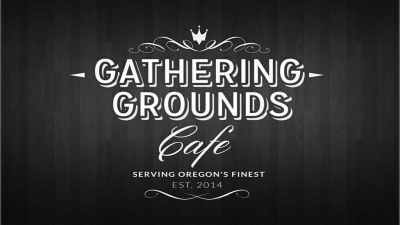 This sharp increase in the caffeination of our nation is due to the popularization of specialty roasts and all of the hip coffeeshops that seem to be popping up everywhere. But it would be folly to ignore the K-cup rise to power which began in the mid to late 90’s. It’s easy and fast— leading to mass consumption and an increase in household waste. Ordinarily, this would not be an issue. 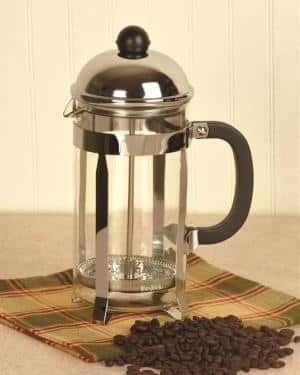 Prior to the Keurig becoming a household name, every home was equipped with a regular drip coffee pot. 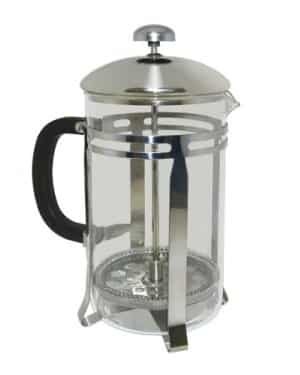 A standard coffee pot brews 10 cups. So one brew cycle covers the average household size. But with a Keurig, or similar machine, thats 10 sets of waste a day. And that waste is piling up in landfills. As of 2014, there were enough leftover pod containers to circle the earth 10+ times. 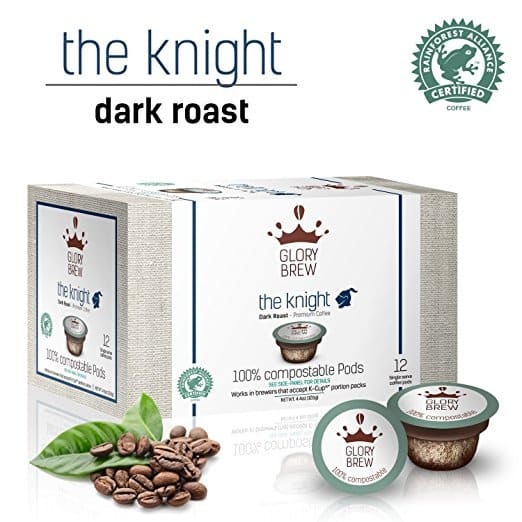 Though there have been numerous efforts to change the status of this convenience driven coffee from household name to faux pas, it seems as though they are here to stay. 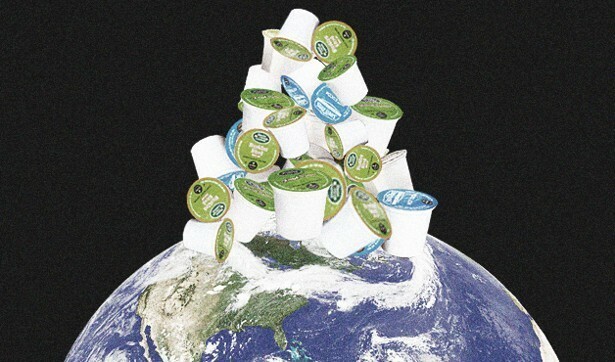 This has posed the question: Can You Reuse K-cups? Technically, yes. But you end up with weaker coffee. Have no fear! There are alternative ways you can make a difference. Exercise your duty/ right to recycle! 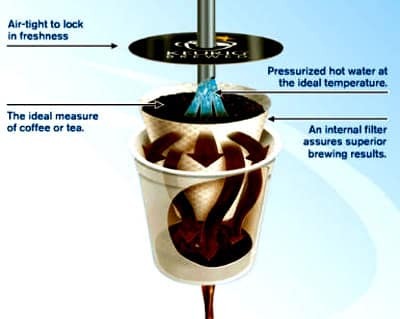 Use a K-cup basket and fill it with coffee that is ground for a drip coffee pot. Let’s visit all of these environmentally friendly options, starting with the easiest: recycling. Have you ever seen that holiday special of the Magic School Bus, where Ms. Frizzle takes the class on a field trip to a recycling plant? Some of the children, like so many Americans today, wondered why we would go through the trouble of recycling? How does it even make a difference? 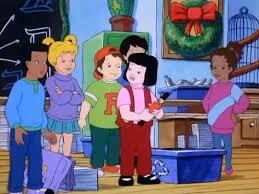 Then Ms. Frizzle takes the students into an alternate universe where no one recycles. Their streets are filled with garbage. Their favorite places littered with trash. And their school is replaced by a landfill! With the feeling of dread fresh in their minds, the kids vow to do their part! She explains the process of how every recyclable material is broken down and poured into molds to make into something new. Though this episode was as magical as all of the rest, there are powerful principles we can take from it! Recycling is our daily opportunity to positively effect the trajectory of the world. This may sound melodramatic, BUT according to scientists and specialist, the human population is increasing far faster than we thought. The Population Reference Bureau estimates that the world’s population could be as high as 9.9 billion by 2050. That number sounds like the introductory monologue in a post apocalyptic sc-fi flick. More people means we need more housing. More people means we will need more products per capita. All of which lead to more pollution, depletion of natural resources and more piled up in landfills. Not just because the acreage could have been used for farmland or housing, which is certainly true. But because the rubbish collecting in the dumps are releasing a steady flow of greenhouse gases. If you’re wondering where you’ve heard that term before, you’ve heard it in conversations about global warming. Meaning that landfills are causing more damage to the earth than cars. Fear not, the apocalyptic sci-fi situation I mentioned in jest earlier is not seet in stone. At the risk of sounding like Captain Planet, recycling is our greatest super power that we can use to save our planet. To quote the EPA again, there are 4 ways that recycling can better the global climate change situation. 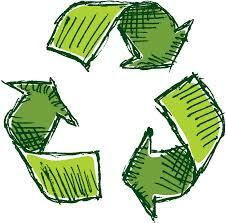 Recycling saves trash from being burned— the process which eventually leads to more greenhouse gas emissions. 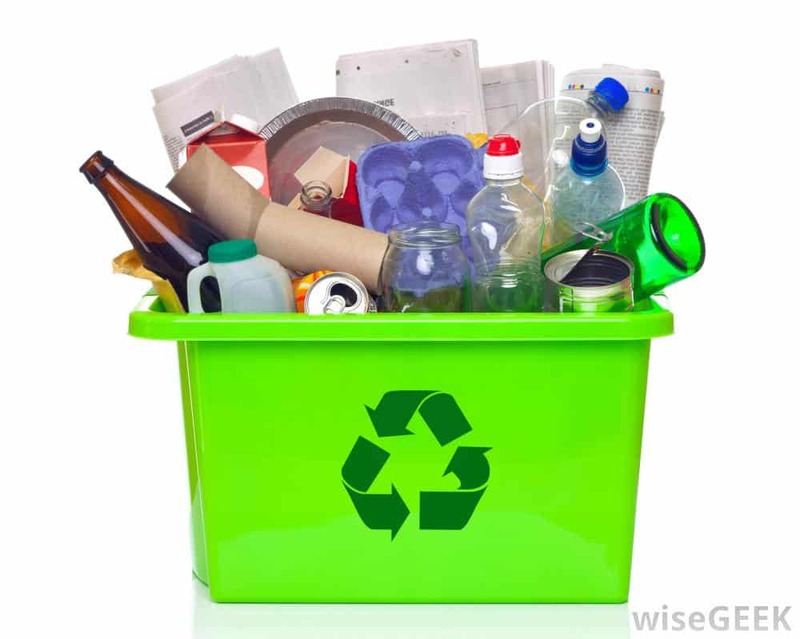 Recycling reduces landfill gases that are produced by garbage just sitting in heaps. Recycling paper saves more trees. It is common knowledge that trees take in carbon dioxide into their bark. The more we leave standing, the more CO2 is saved and turned into oxygen. Now that we have the head knowledge of how detrimental this situation is, let’s talk about how we can go green. Did you know that 75% of all trash is recyclable? and only 30% actually gets reused? In 2014, Americans really stepped up and 89 million tons diverted from landfills due to increased awareness of recycling and composting. 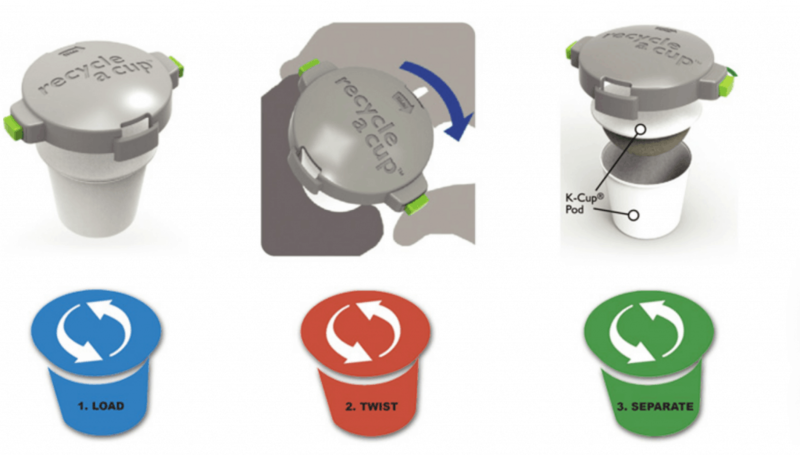 This incredible step forward started with simply separating our trash bins. It is worth mentioning that America is extremely privileged (in many ways) but specifically on the topic of recycling. The government makes it incredibly easy to recycle. Our tax dollars pay for the MRFs to all be single-stream. This means that you don’t have to separate the individual components into designated bins. We just have to separate these precious commodities away from leftover food. Which can actually be reused in its own way. Compost! This is where the K-cups come into play. Looking at the anatomy of a k-cup we find 4 things. 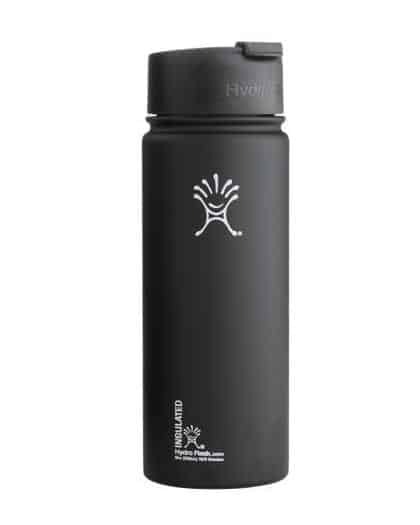 The outer casing is made of plastic. The filter is made of paper. The cap is made of aluminum. The grounds are perfect greens for a compost bin. Step 1: peel foil off and rinse. Step 2: catch grounds in a container and throw into compost. Step 5: throw all of your pieces into the recycling bin. Super simple and easy to do while you’re waiting for your next cup to brew. Remarkably, there is a tool on the market that makes this act of good even easier. You just load the pod into the gizmo. Click the two buttons and twist. And viola! you have your parts ready to be recycled. 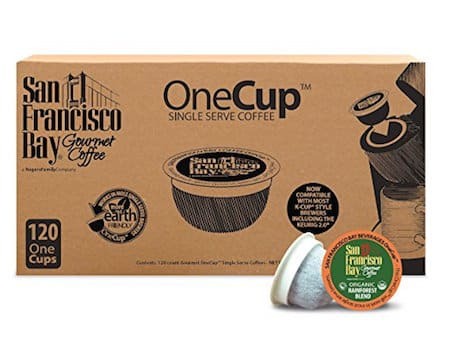 Or you can skip the plastic altogether and biodegradable K-cups, here are some of our favorites.